Book recommendations can be a rather tricky subject. I, for one, am fiercely loyal to my favourite books and while I frequently lend them to friends, family and colleagues, I’m always slightly wary of doing so in case they should come back with a less-than-glowing report. So while I take great pleasure in force-feeding my nearest and dearest with books, they are always under strict instructions to make ooh and aah over the brilliance of the book, rather than offer an honest opinion. I particularly remember lending Nicci French’s Killing Me Softly to a number of friends; one of whom tried to raise a probably rather valid point; but it being of a negative nature I just couldn’t bear to listen. And so, since beginning my book blog, I’ve been tirelessly pestering fellow readers for their favourite books, specifically from the BBC Big Read. 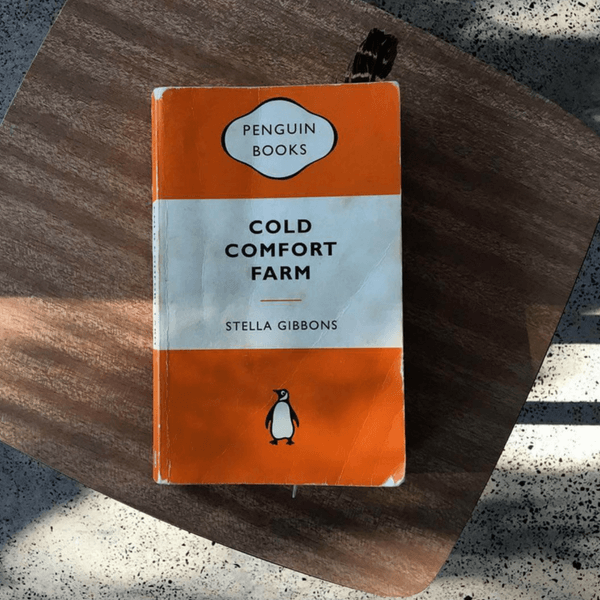 My Aunty Kate was one of many to make a suggestion, and with her recommendation coming all the way from Australia, I decided to honour it and bought myself a copy of Stella Gibbon’s Cold Comfort Farm, a book I knew nothing about. 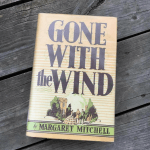 Published in 1932, Cold Comfort Farm is a parody of much that was written in its era; a time when books depicting a rural life frequently spoke of doom and disaster. 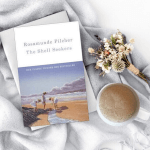 It tells the tale of sensible and sophisticated Flora Poste, who, when orphaned at 19 descends upon her eccentric relatives at Cold Comfort Farm in deepest Sussex. Once there, she brings the farm back to life by injecting a much-needed dose of order into its inhabitants. 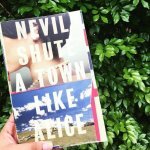 The characters are both endearing and entertaining; the protagonist an apt heroine for this satirical novel. Stella Gibbons demonstrates a unique craft in writing a book that fuses romance with chaos and is both comical and charming. Such a talent makes this light-hearted read worthy of its place in the BBC Big Read. I’d like to dedicate this post to my fabulous Aunty Kate for recommending me this wonderful tale. Her first novel, Cold Comfort Farm, won the Femina Vie Heureuse Prize for 1933. A satire and parody of the pessimistic ruralism of Thomas Hardy, his followers and especially Precious Bain by Mary Webb -the “loam and lovechild” genre, as some called it, Cold Comfort Farm introduces a self-confident young woman, quite self-consciously modern, pragmatic and optimistic, into the grim, fate-bound and dark rural scene those novelists tended to portray. That is one of those books I’ve had on my list to read forever because I loved the movie so much. Thanks to your post, I will remember to move it up on my list!